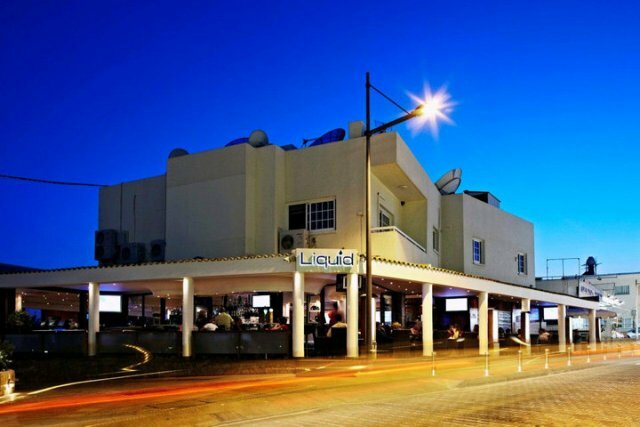 Liquid is a popular cafe-lounge-bar which is open all year round. 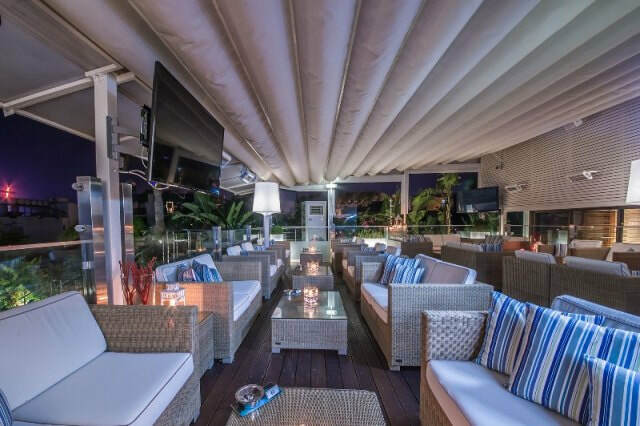 Located on a side street in between Ayia Napa main square and monastery and the Thalassa Museum, Liquid is just minutes from the centre of town. 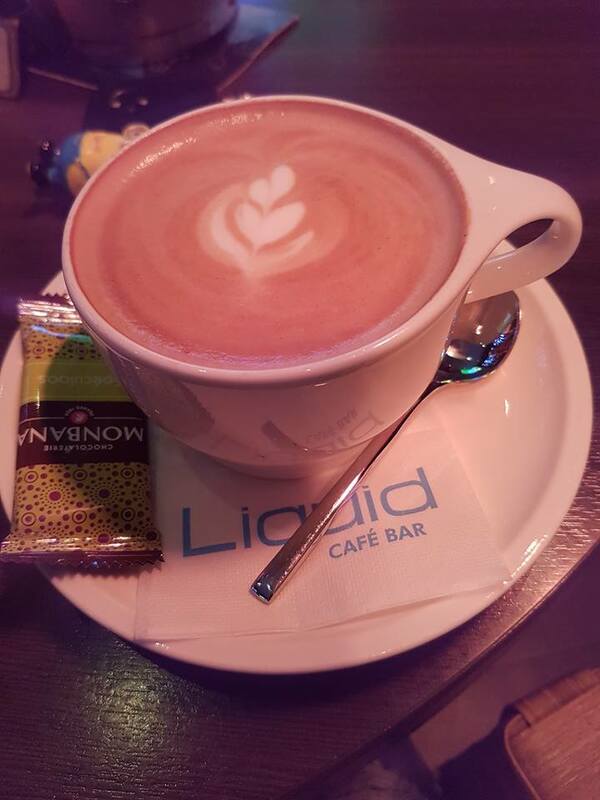 Liquid Cafe is open for breakfast, lunch and dinner and offers an extensive menu of classic dishes, snack and innovative fusion dishes. 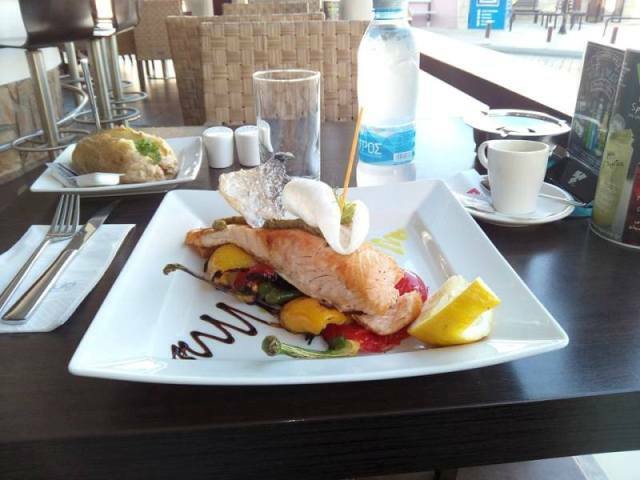 It also serves premium coffees, speciality teas and a huge range of cocktails and desserts. 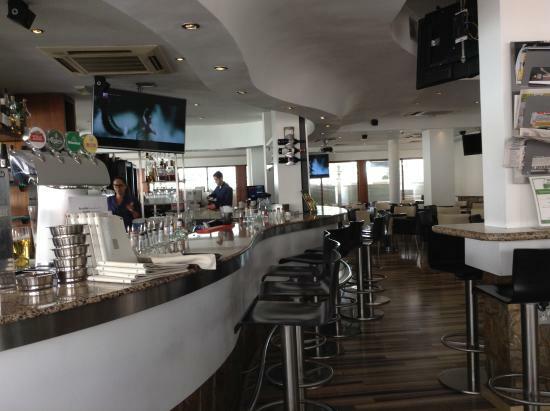 The closest hotels to Liquid Cafe Bar are Eligonia Apartments and Liquid Apartments. Other bars close to Liquid Cafe are Lobby bar and Hard Rock Cafe.